The Louis Vuitton Classic at Rockefeller Center in 1997 was a great show. The Bortz Auto Collection was invited to display some of concept cars from the collection as stars of this show. Joe had mentioned all the great people he met who were very well known in the collector car world. Unfortunately Joe did not take many pictures but above are photos of the 1954 Pontiac Bonneville Special and the 1953 Buick Wildcat as they were displayed in the center of Rockefeller plaza. If any of you have photos from the event I would love to see them. 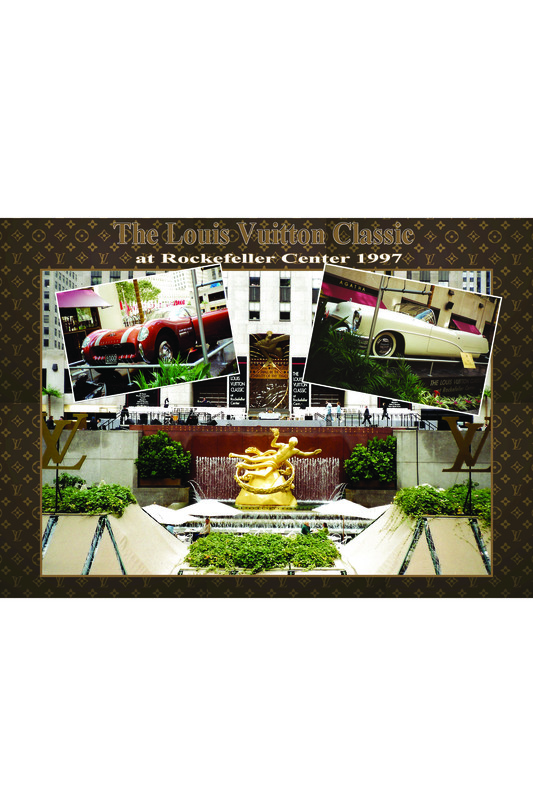 This entry was posted in Car Collecting and tagged bortz, Louis Vuitton Classic, Rockeller Center. Bookmark the permalink. I have photos of the concept cars at this event. How can I send you them?